Backorder - usually ships within 20 days. 1.7 FL. OZ. 3.4 FL. OZ. 5 FL. OZ. Allure in motion. More than a fragrance, ALLURE HOMME SPORT Cologne is a boost of well-being for the active man — a fresh, invigorating composition like a breath of energy. A generous citrus freshness is subtly heightened by spicy Lovage and Elemi notes and set against a backdrop of Cedar and White Musk. The Cologne is held in a spray applicator for easy, generous application over skin or clothing. My husband's favorite and has been for a very long time. Classic scent. Because it adapts to my body and smells good. This is a Christmas present for my father-in-law. Personally,there are very few fragrances that I can tolerate. Number 1 for me has always been Chanel #5. I love it! My husband's favorite - Christmas gift. This cologne has the best smell of the ALLURE HOMME SPORT collection. When I wear this smell heads turn. Quality fragrance, design, scent, summer day and gym time use. So many fragrances to pick from but only a one smart sport fragrance to purchase... CHANEL! Received a sample and couldn't get enough of it. He tried a sample and he talked about how much he loved it. So I figured it would be a great birthday gift. I am Sylvan not Lance. My son LOVES it! He is 26. Bought it for my husband once before and he loved it! lot's of complement's a and the fragrance last mostly all day ! This cologne is my husband's favorite! He gets so many compliments on the scent. I love it too! What is the concentration on this one? 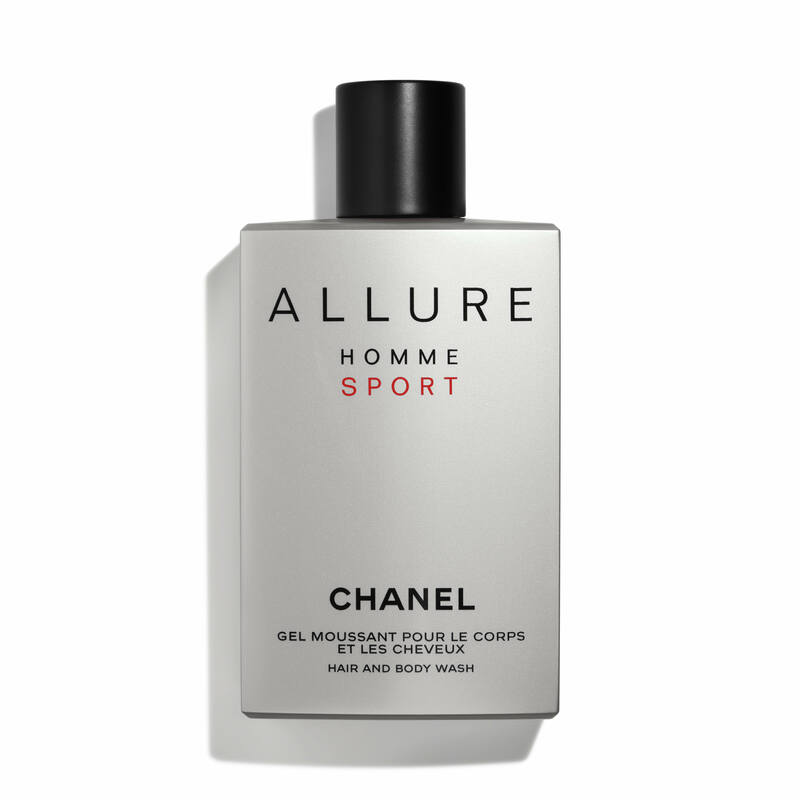 BEST ANSWER: Allure Homme Sport Cologne is a fresh-invigorating fragrance for men. The concentration for this cologne is equivalent to an Eau De Toilette that will give you a sporty interpretation of our Allure Homme Sport fragrance line. Cologne - 1.7 FL. OZ.